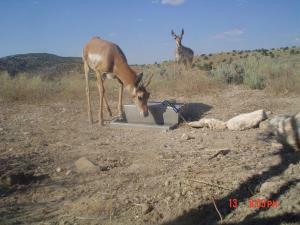 Photos from a trail camera placed at #159/160 Blue Mesa Guzzlers 1 & 2 in Wyoming. 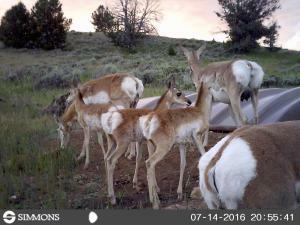 Photos from a trail camera placed at #252 Red Butte & Tenmile Guzzlers in Wyoming. 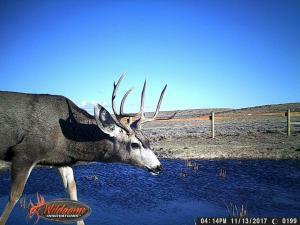 Photos from a trail camera placed at #402 Pennock Well Development in Wyoming. 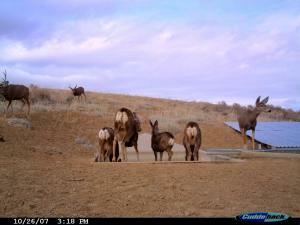 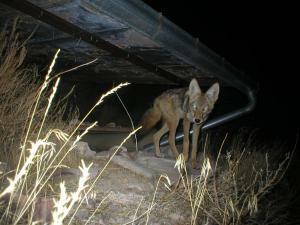 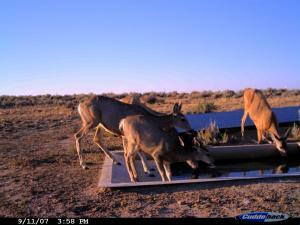 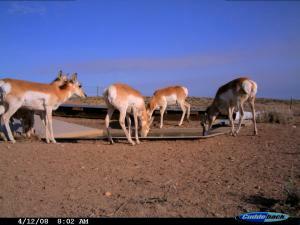 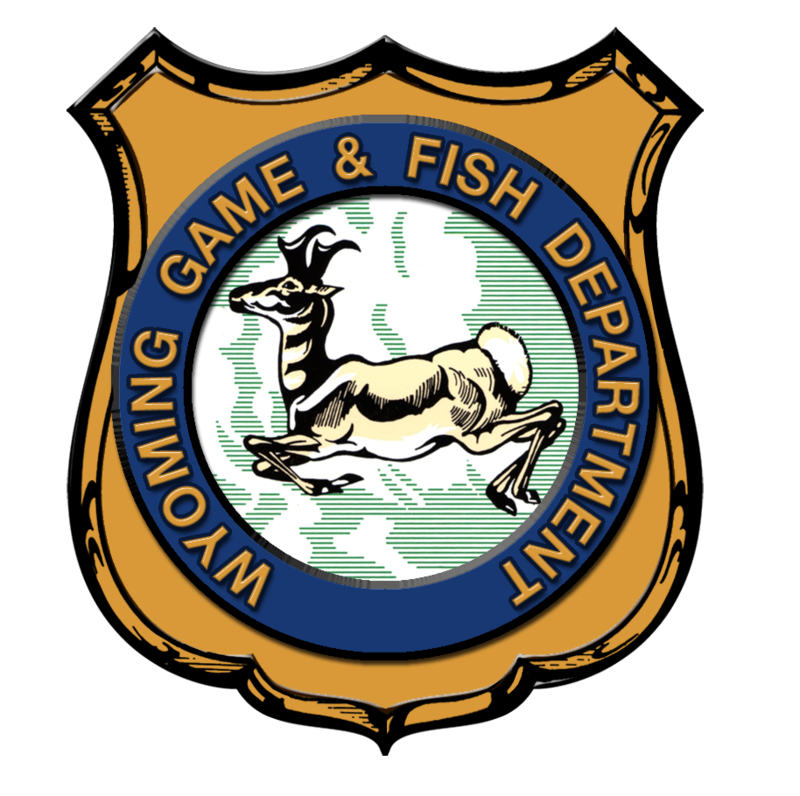 Photos from a game camera placed at #439 Ed O. Taylor WHMA Wildlife Facilities in Wyoming. 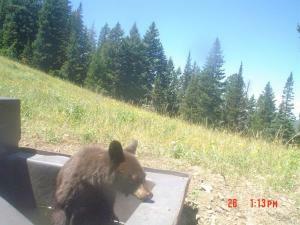 A few photos from a trail camera that was placed at #441 Seminoe Mountain/Indian Pass Guzzler in Wyoming. 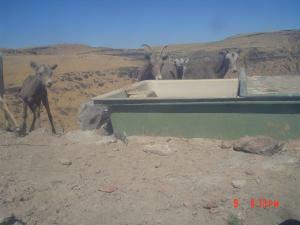 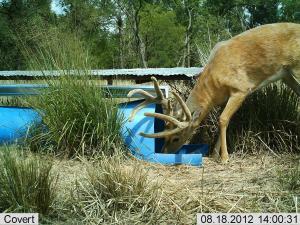 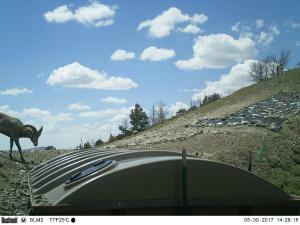 Photos from a trail camera placed at #443 Elk Mountain Water Development #1 in Wyoming. 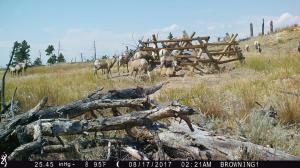 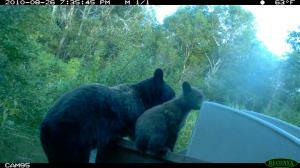 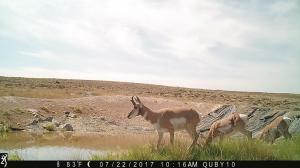 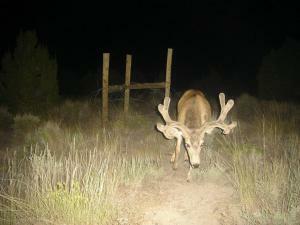 Trail camera photos of wildlife utilizing #444 Ruby Knolls Water Development in Wyoming.